March 27, 2018 – Ocean Grove, NJ – QSpot LGBT Community Center and Jersey Shore Arts Center have come to an agreement to resolve their differences and move forward in a more productive direction. With this agreement, QSpot looks forward to continuing to serve the needs of the LGBT community at our welcoming center providing vital services and arts and culture programming, including mental health and social support, QFest NJ LGBT Film Festival, and many other important social and community events. Founded in 2005, QSpot LGBT Community Center fosters the health, well-being and pride of NJ’s LGBT community by providing resources, referrals, education, and outreach. QSpot works tirelessly to fulfill its mission while operating a safe and welcoming LGBT community center in Ocean Grove, NJ. 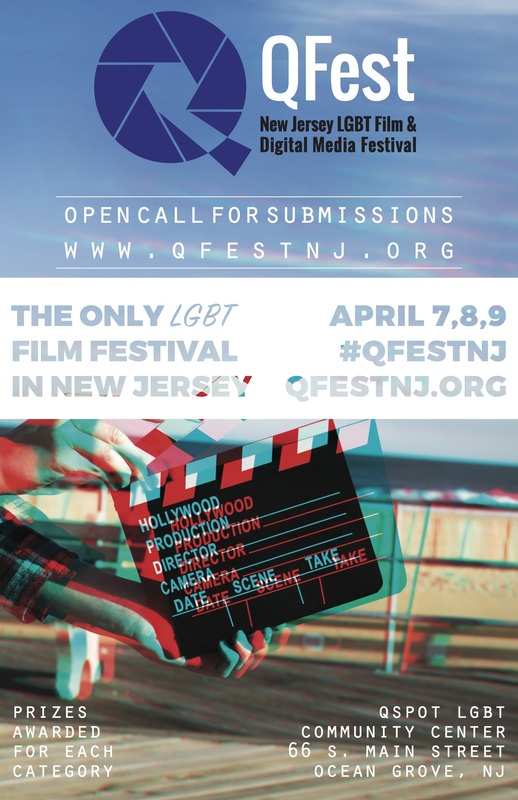 QSpot is also home to QFest New Jersey LGBT Film and Digital Media Festival, NJ’s only LGBT film festival, which strives to support and promote LGBT film & digital media, the individuals who create it, and the people and stories they highlight. 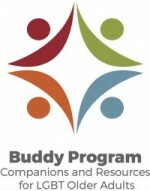 QSpot provides vital services to this under-served community including education, advocacy and support for LGBT youth, seniors, parents and families of LGBT, individual and group mental health counseling, internships, 12-step recovery groups, transgender support group, HIV support group, book club, women’s discussion group and more. QSpot is also a meeting place for other LGBT and allied organizations and individuals looking for a welcoming place to hold important personal and professional events. Lowenstein Sandler is a national law firm with more than 300 lawyers working from six offices in New York, Palo Alto, Roseland, Utah, and Washington D.C. The firm represents clients in virtually every sector of the global economy, with particular strength in the areas of technology, life sciences, and the financial management and fund formation industry sectors that fuel economic growth. In 2009, Lowenstein expanded its historic commitment to pro bono work by creating the Lowenstein Center for the Public Interest. The Center maximizes the impact of the firm’s pro bono work by focusing pro bono efforts and deepening the firm’s partnerships with leading nonprofit and community organizations. Led by a career public interest lawyer, Center staff work to foster and support pro bono efforts throughout the firm.